A hands-on baking class. Class is limited to 12 students. A seasonal salad will accompany the baked goods for dinner, served with wine and beer. We fixate on eggs in April. The yolks of chicken eggs become a deeper orange as pasteured chickens graze on more fresh grass; it's one of nature's many cues that the seasons are changing. It's also Eastertime, so fixating on candy-filled eggs isn't beyond any of us with a sweet tooth. Chocolate eggs aside, this class will show you how poultry eggs' properties make great foods possible. An egg's fat, protein, and water have been manipulated by cooks for centuries, yielding a wide variety of textures. 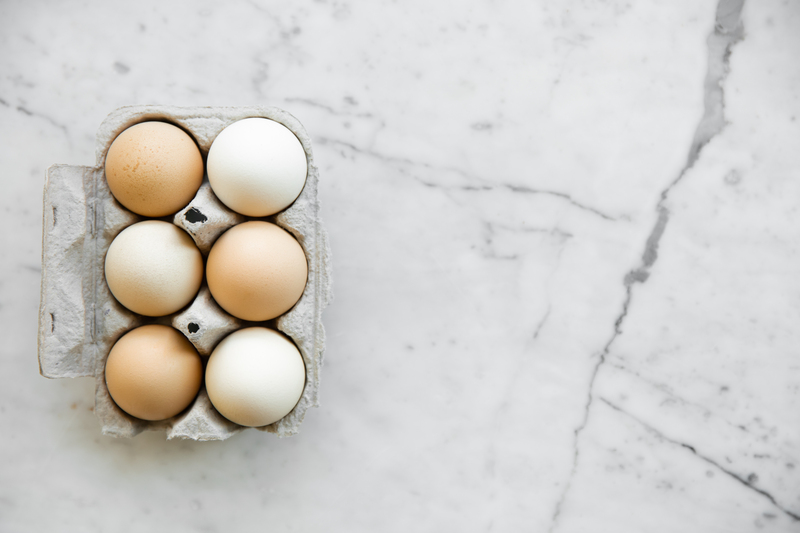 Jennifer's food science expertise will shine light on how you can use eggs to your advantage in the kitchen all year round!